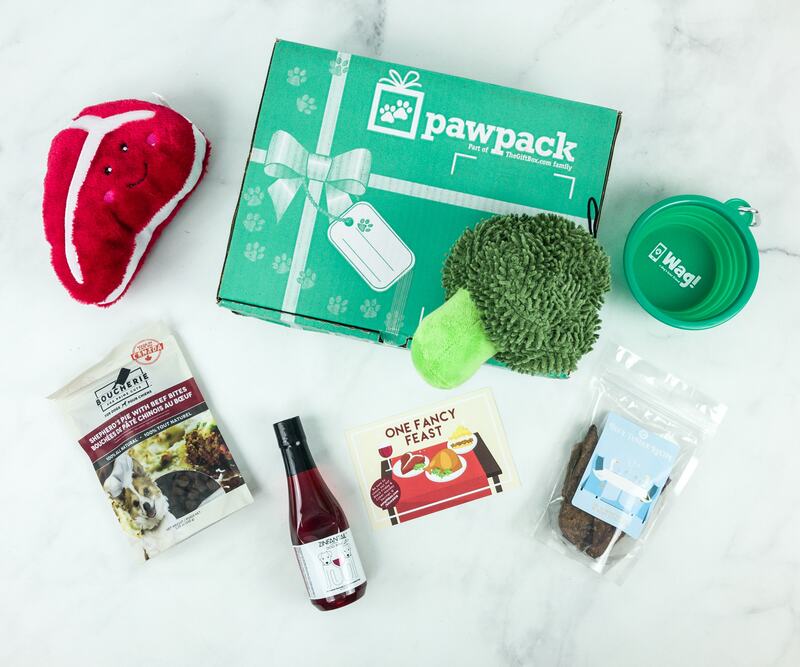 PetBox is a customizable subscription box for dogs and cats. Check out the review of March 2019 CAT box + coupon code! 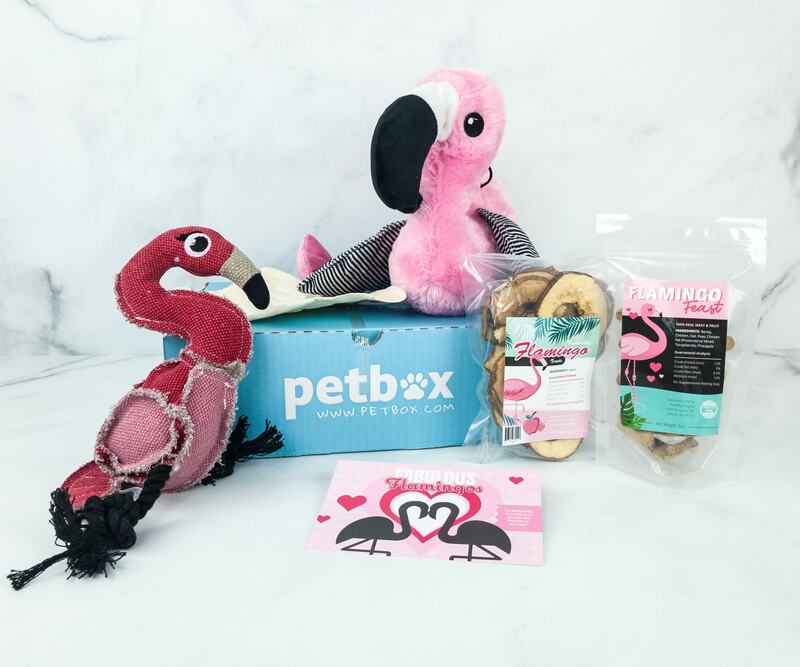 PetBox is a customizable subscription box for dogs and cats. 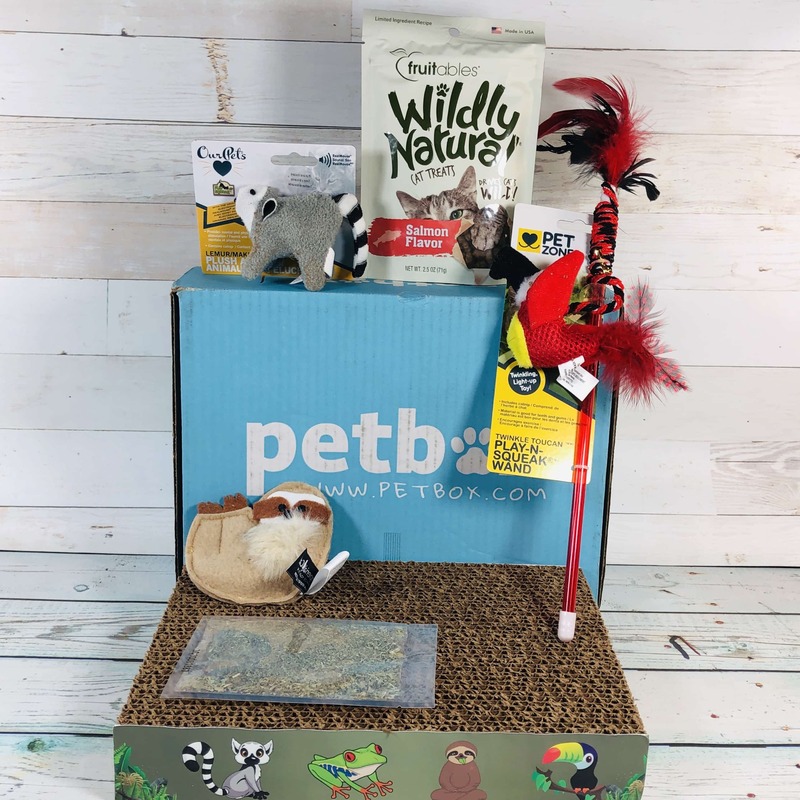 Check out the review of February 2019 cat box + grab a coupon code! 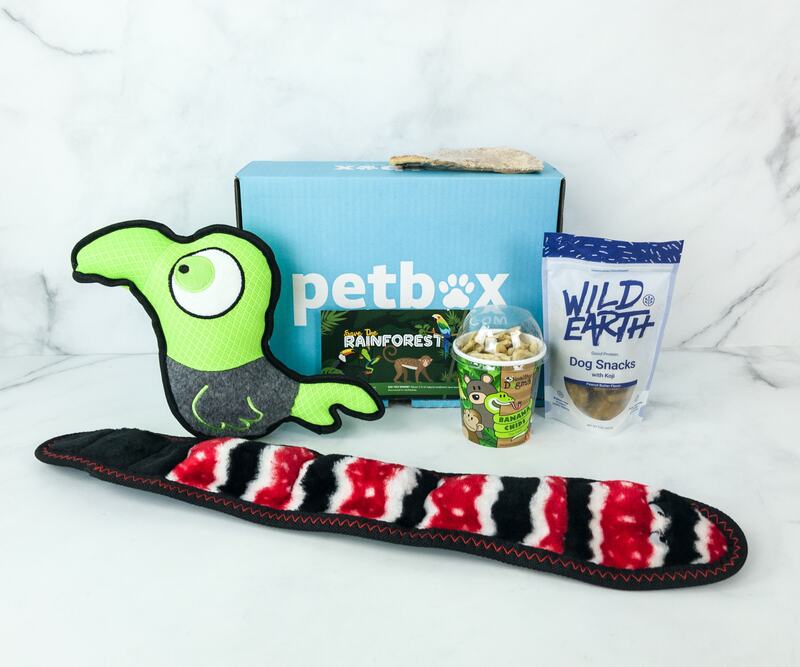 PetBox is a customizable subscription box for your pets. See the February 2019 review + 50% off coupon! 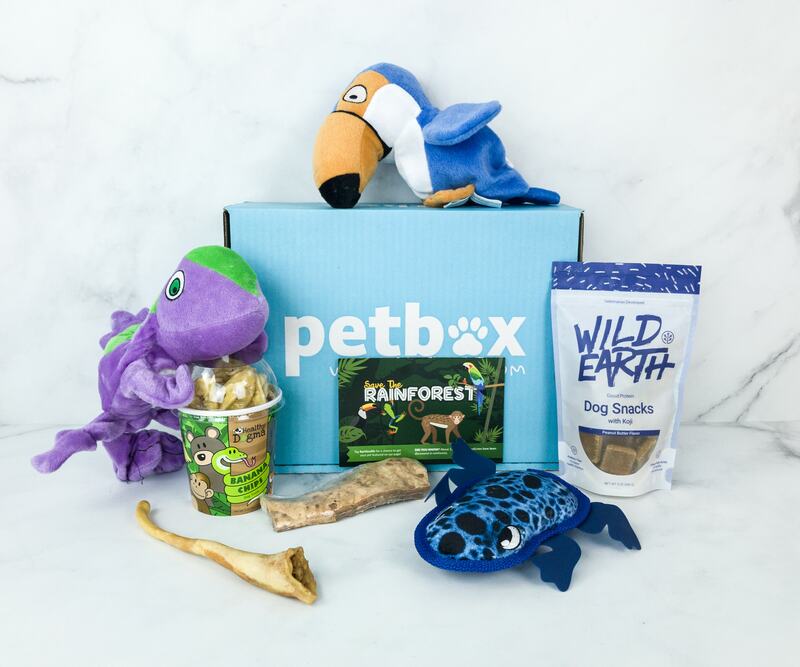 PetBox is a customizable subscription box for dogs and cats. Check out the review of January 2019 dog box + coupon code! PawPack for Dogs is a monthly subscription of hand-selected treats for dogs of all breeds. Check out the November 2018 review! 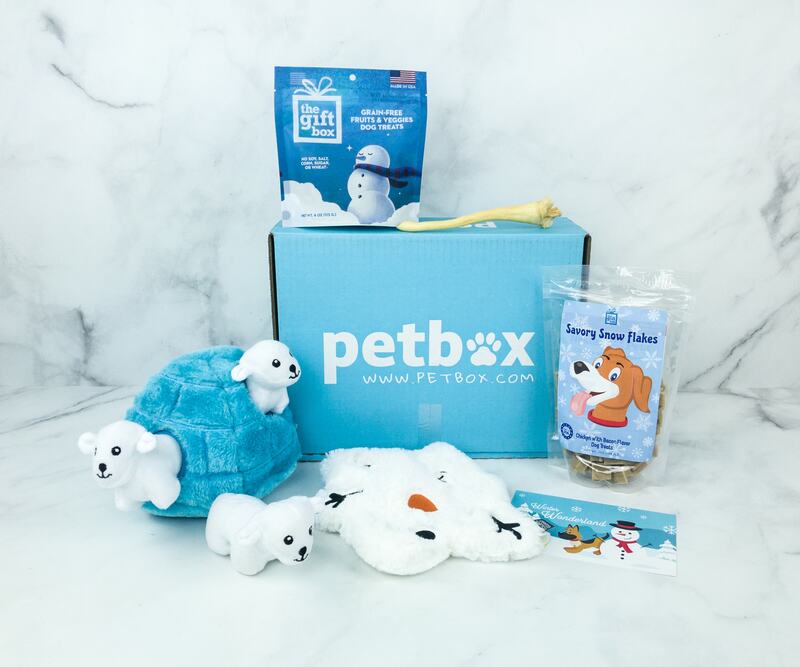 PetBox December 2018 theme is Winter Wonderland! See the review of this monthly pet subscription + coupon code! 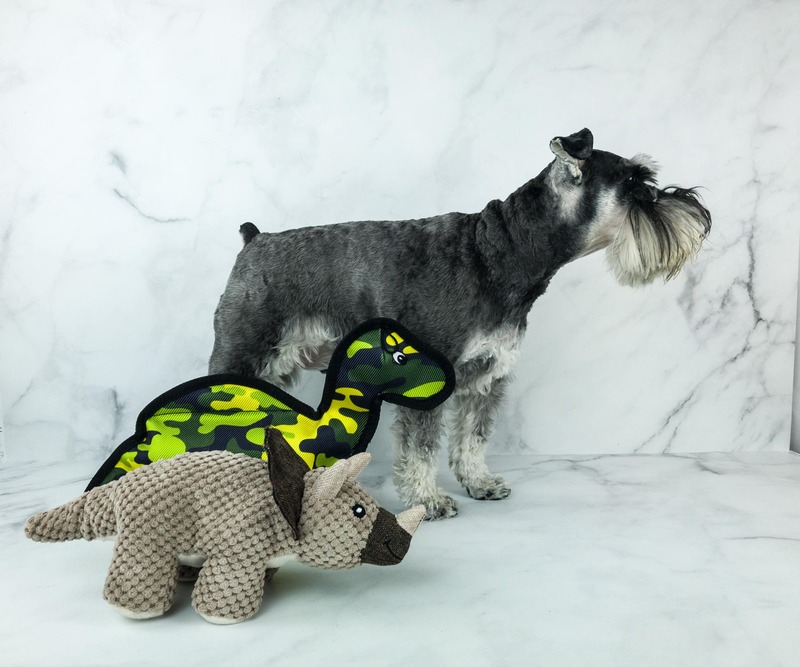 PawPack is a monthly subscription of dog treats and toys. See the October 2018 box review + coupon! The theme was MONSTERS UNDER YOUR BED! 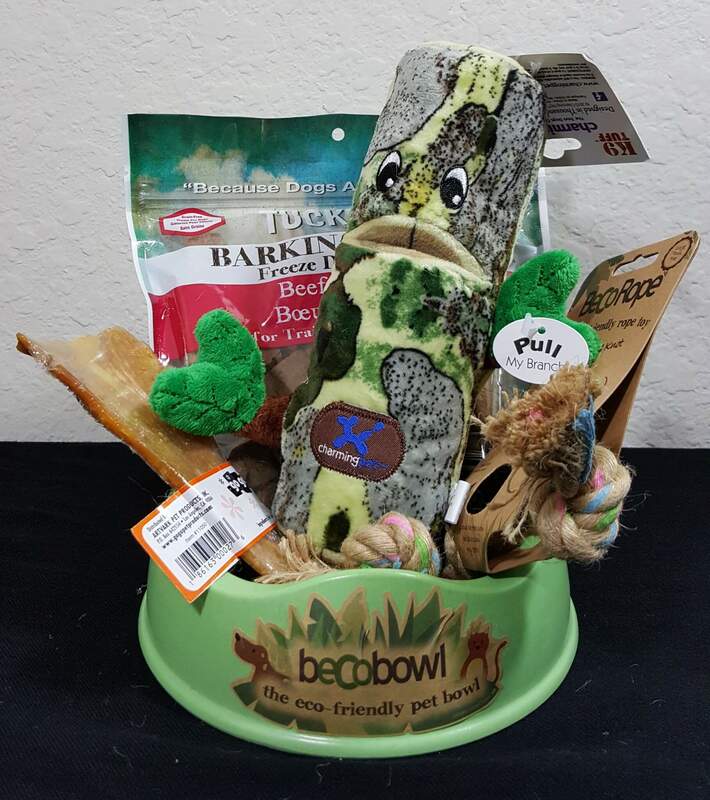 Dog toys, treats, and more! 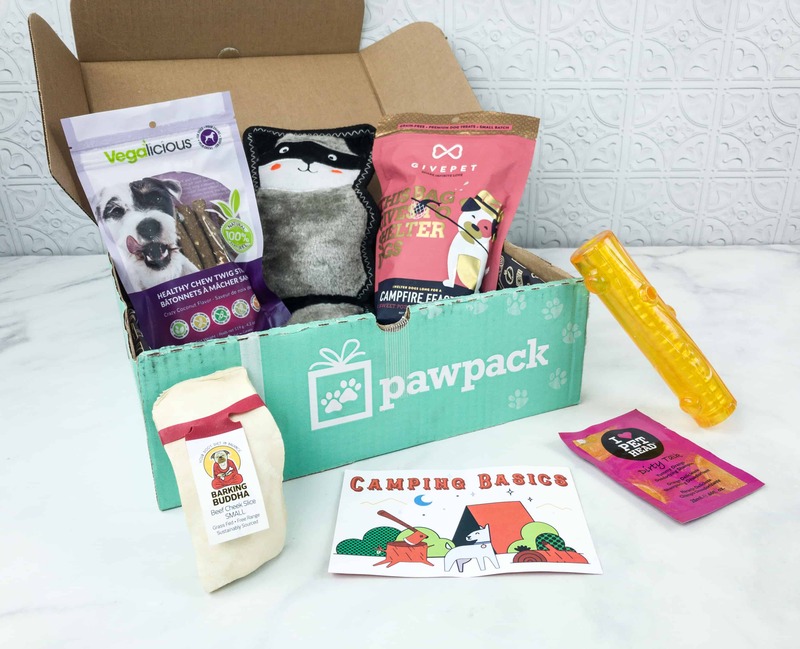 See the PawPack August 2018 review + coupon code! PawPack October 2017 theme was Trick-or-Treat! Read our review and use coupon code to save 10% on your first box! 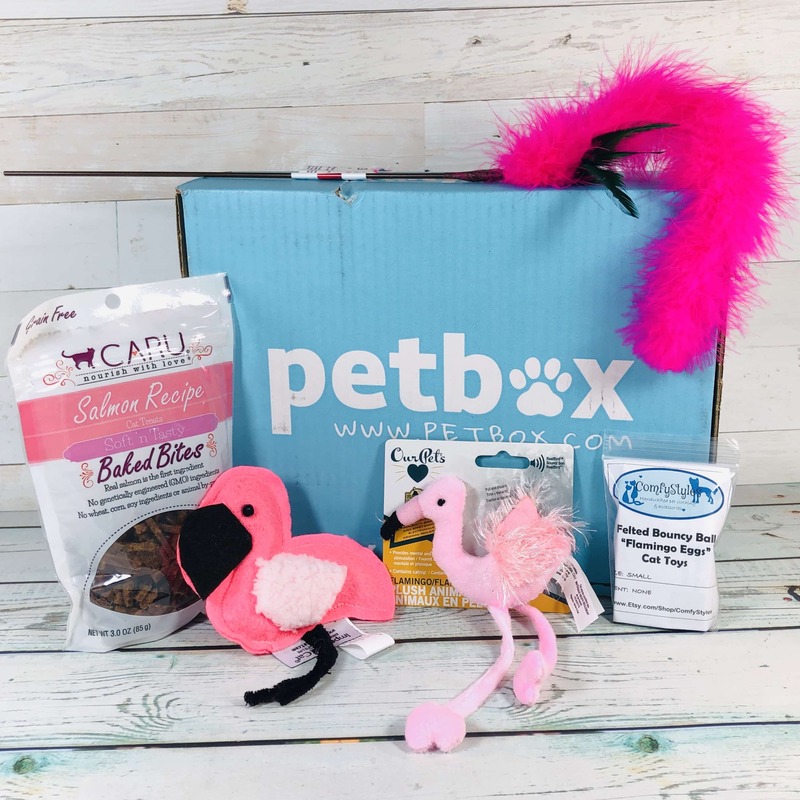 PetBox offers cat & dog boxes starting at $14.99 per month. See our review of the October 2017 Dog Box + 50% off coupon! PetBox offers cat & dog boxes starting at $14.99 per month. Check out our October 2017 Cat Box review + 50% off coupon! 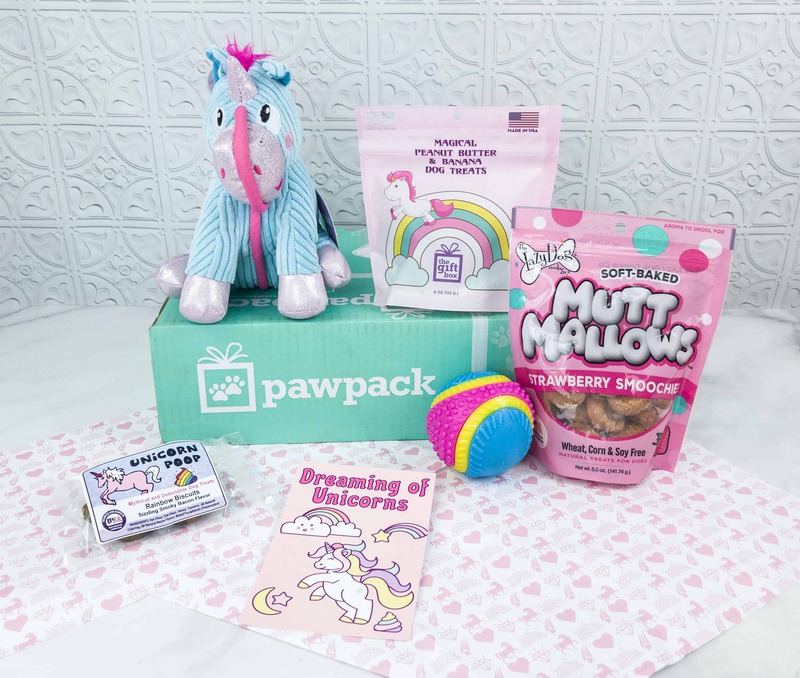 Check out our review of the June 2017 PawPack, a monthly subscription box for dogs! Try this great toy and treat subscription + save 10% on your first box! Here’s our review of the October 2016 PawPack, a monthly subscription box for dogs! Try this subscription with our coupon code and save 10% on your first box! Check out the review of the September 2016 PawPack, a monthly subscription box for dogs + coupon code! Check out the review of the August 2016 PawPack, a monthly subscription box for dogs + coupon code! 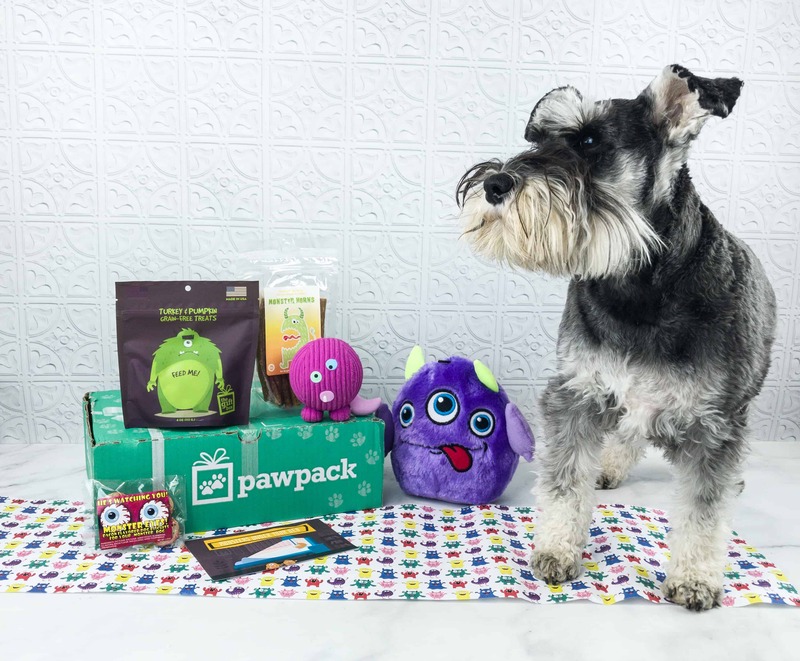 See our review of the July 2016 PawPack, a monthly subscription box for dogs + coupon code!